Getting started in boxing takes a lot of guts and determination. This is one of the toughest and most punishing sports around, with fighters frequently suffering horrific injuries that would put other people off the sport for good. If you are going to step into the ring and give it your best shot then you need to be prepared in every possible way. 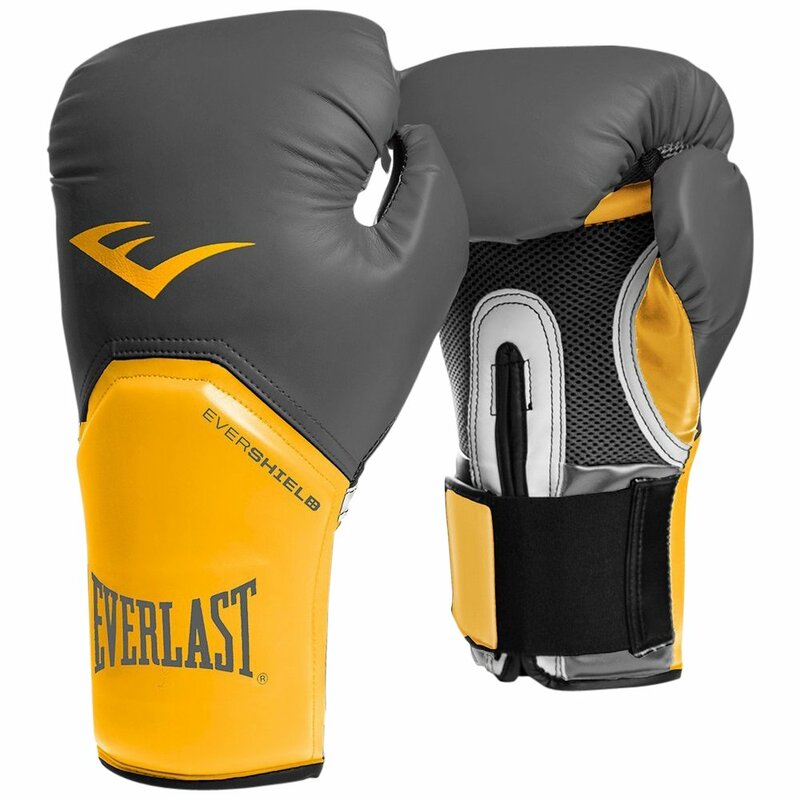 One of the key starting points for doing this well is to choose the right boxing gloves. 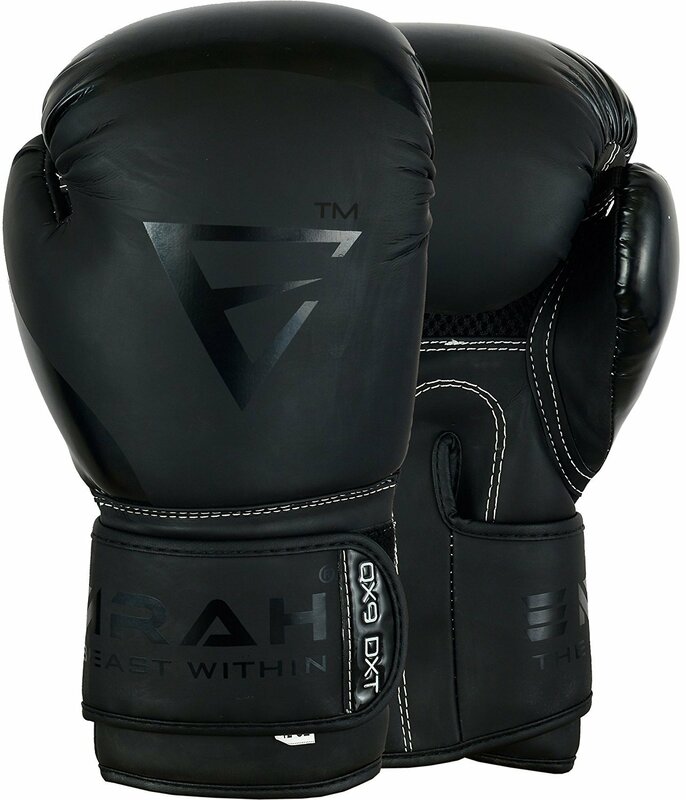 This piece of equipment carries out a vital role in ensuring that your hands are as protected as possible, while helping to give your punches the power and accuracy that you want in them. Choosing the wrong glove can lead to disaster, as you could end up with badly damaged hands or simply unable to deliver the punches in the way that you want to. Therefore, this is a subject that you should definitely find out more about before you go ahead and make your first purchase. Beginners to boxing might believe that there is just one type of glove that they need to use all the time. That isn’t the case at all though. Instead, there are various different types that you will need to switch between as you go from training to sparring and then real fight situations. If you are serious about boxing then you will probably need at least 2 pairs of gloves for different occasions, although you might end up with more than that over time. Bag or fitness gloves. These are the gloves that you need to protect your hands while carrying out your training regime. 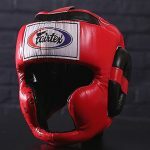 They are heavily padded to make it easier on your fists and wrists when you use your heavy bag in the gym, for example. They are also considered to very easy to use, so newcomers can get started right away with them on. Sparring gloves. Sparring sessions are a very important part of boxing training but the idea isn’t to leave your partner a bloodied mess every time you work out together. This is why sparring gloves are specially designed to avoid the fighters getting hurt while they train together like this. Pro fight gloves. On the other hand, once you step in the right for a pro fight the idea is to do as much damage as possible to your rival. 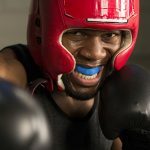 For this reason pro fight gloves are designed to help you hurt the other boxer as much as you possibly can without damaging your hands or wrists. Amateur fight gloves. Amateur boxers are often younger athletes who are still developing physically. For this reason, these need to be protected from receiving too much punishment. While they should no longer wear headgear, they should use special gloves that limit the damage done by punches. You may have noticed the controversy about glove sizes in the fight between Floyd Mayweather Jr and Conor McGregor. In this case, the Nevada boxing regulators allowed them to each use smaller gloves than would normally be used in a fight like this. Generally speaking, choosing the size and weight is pretty easy to do. 16oz for sparring and heavy bag training. It isn’t a hard and fast rule but this is the weight normally used for sparring. These are the biggest boxing gloves around. 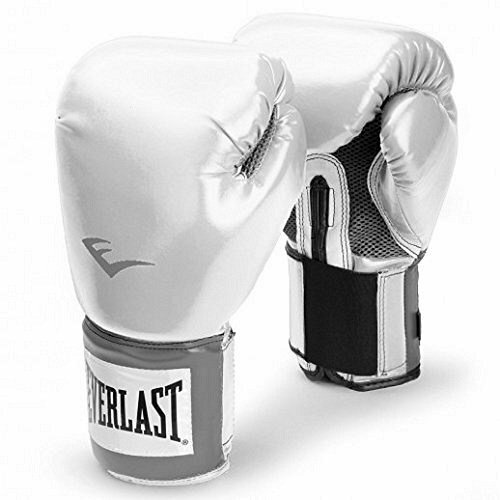 Other boxers may use 12oz or 14oz gloves for training. 12oz gloves for some amateur fights. 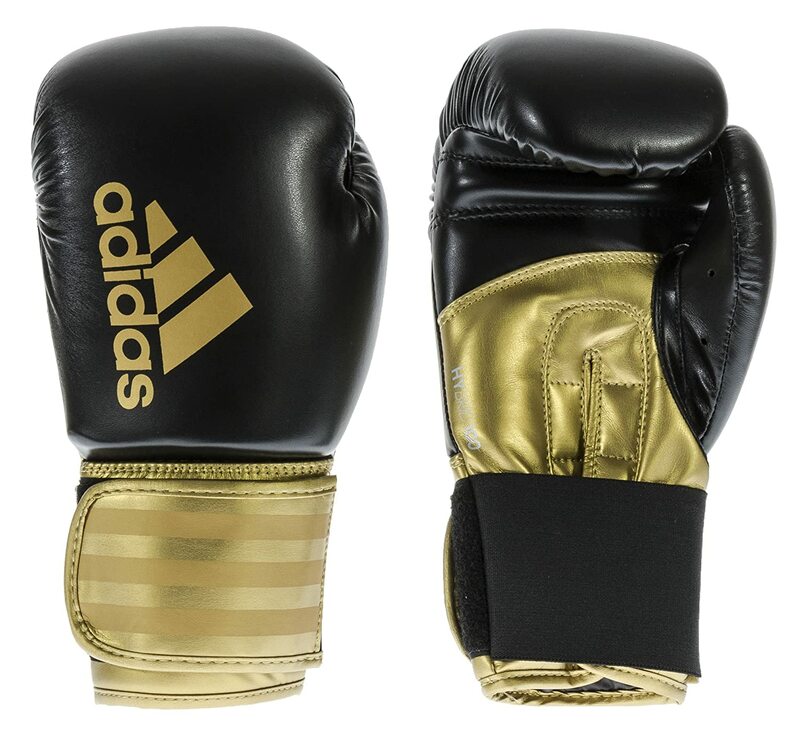 Amateur boxers in the weight divisions from middleweight and upwards will use this type of glove in their fights. 10oz for competitive fights in most weight categories. Most competitive fights will involve this weight of glove. 8oz for competitive fights between lighter fighters. This is the weight of glove that is typically used in fights between boxers in the lightest weight categories. This is the weight that was eventually used in the Mayweather – McGregor fight. They should have used 10oz gloves, as this is the rule in Nevada for fighters over 147 pounds. Gloves for other sports. MMA fighters use 4oz gloves while sports like Muay Thai use a similar variety of weight to traditional boxing but their gloves are more flexible. Check your weight and height. You will find guidelines on the internet on your ideal boxing glove weight according to your height and weight. This makes it easy to choose the right pair every time. Measure your fist. The size of your fist will let you see how big you need your gloves to be. You will want the fit to be snug and comfortable but not too tight. Don’t forget that you will be using them with hand wraps on. Consider how you are going to use them. Do you know what kind of training you are doing and whether you are going to take part in competitive fights? By understanding how you are going to use your gloves you can feel more confident of choosing the right ones. The colour. You might be surprised to see that the colour of your gloves is about more than just how good they look. Red gloves are harder for a rival to spot, which is why they are often used in fights. Light coloured gloves are better for training for the opposite reason, as they are easier for a trainer to keep an eye on. The material used. Vinyl boxing gloves are cheaper than leather ones but probably won’t last as long. If you are just giving the sport a try you might want to save money with vinyl gloves but otherwise leather gloves are your best bet for durability and performance. Lace up or Velcro fastening. You will see that some gloves are of the classic lace-up variety while others have a Velcro hook and loop fastening. Most people find Velcro easier to fit when training alone but lace-up gloves give a tighter, snugger fit. You might want to use lace-up for fights when you have someone to help you, while you could use Velcro for training alone more easily. If you watch boxing on the TV then you probably already know a few of the big name brands. As with any other type of purchase you make, there are also bargain basement brands that let you save money but probably won’t be as good quality. Everlast. This is one of the most famous brands around, with a century of history. Their best gloves are among the very best you can choose but they aren’t cheap. They also offer lower priced models that clearly aren’t as good but are decent for beginners. Winning. 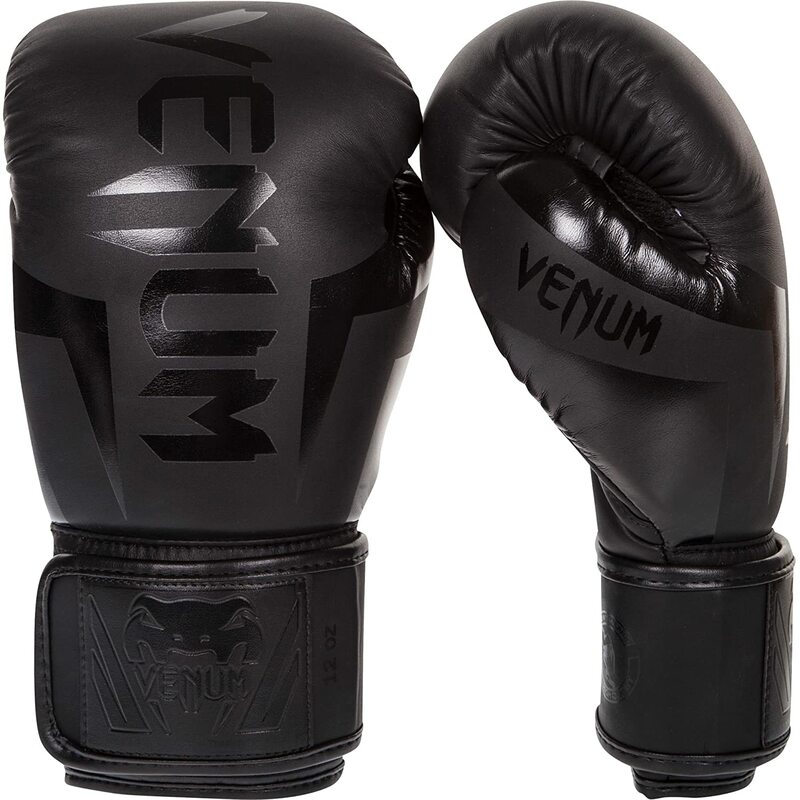 Professional boxers will tend to use this brand for training. 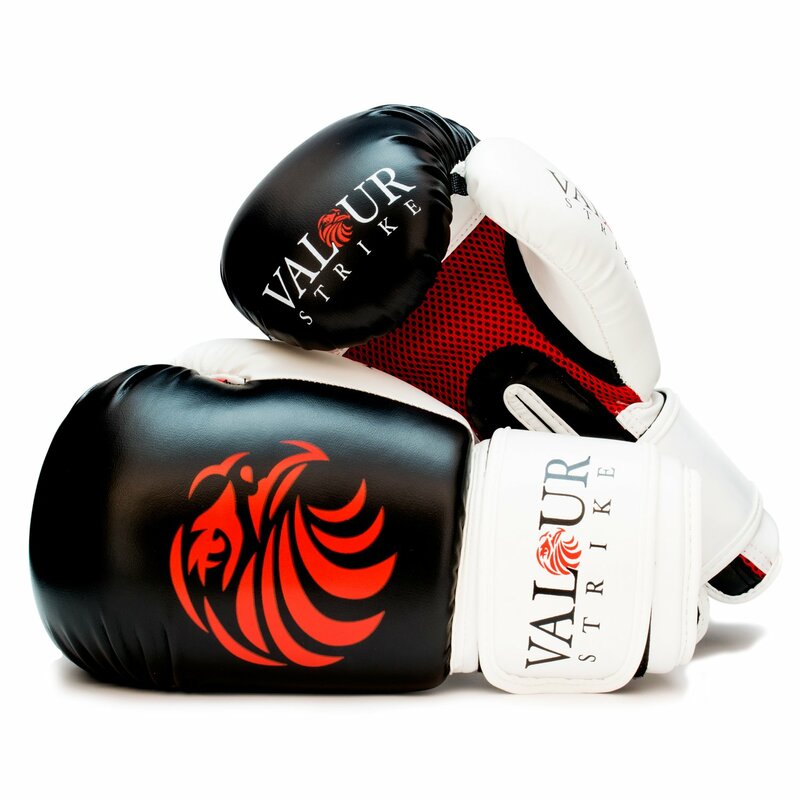 They are made in Japan and give the fighter’s hand wonderful protection with their soft, cushioned feel. They aren’t so often used in pro fights, though. Cleto Reyes. This Mexican brand is perfect for a hard puncher with tough hands and wrists. Their gloves come with a lower level of padding than others and are beautifully handcrafted to look great too. Grant. In this case, additional support and padding makes them suitable for a big hitter who feels the need to protect his hands more than normal. Title. These are among the most reliable economy price gloves around just now. This makes them ideal for newcomers and those just looking for a way to get started on an inexpensive hobby. Ringside. 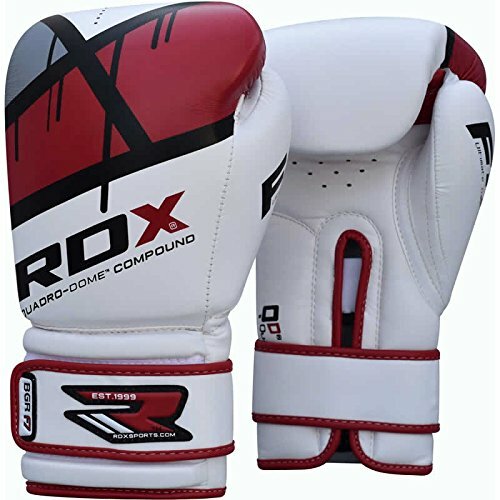 This is another option for anyone who wants a decent combination of quality and value for money with their boxing gloves. These gloves are of reasonable quality and are generally cheap enough for most people’s budgets. 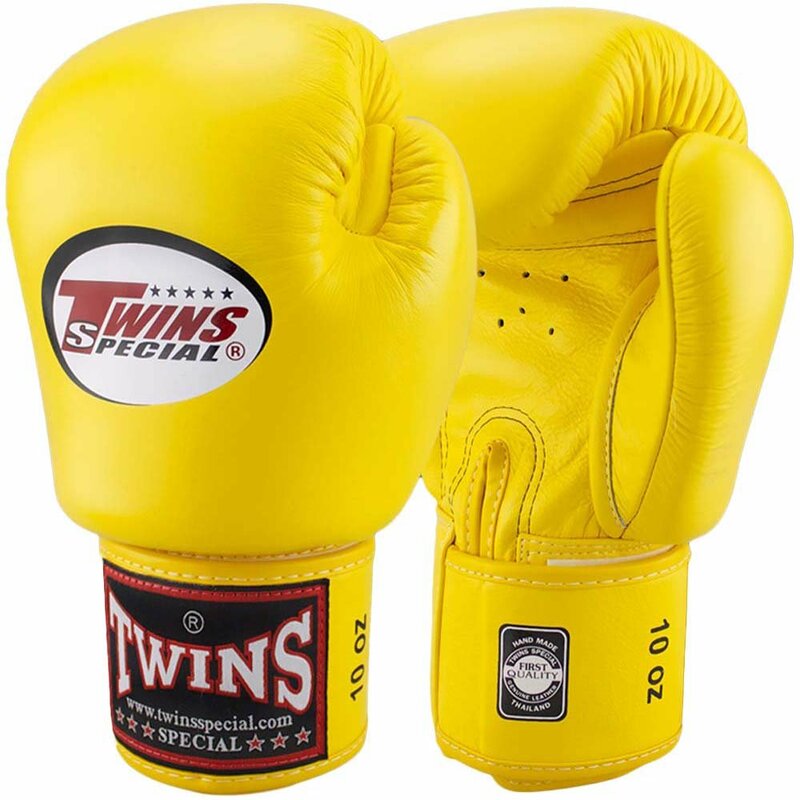 Twins Special Muay Thai Boxing Gloves BGVL-3 Black 8-10-12-14-16 Oz. 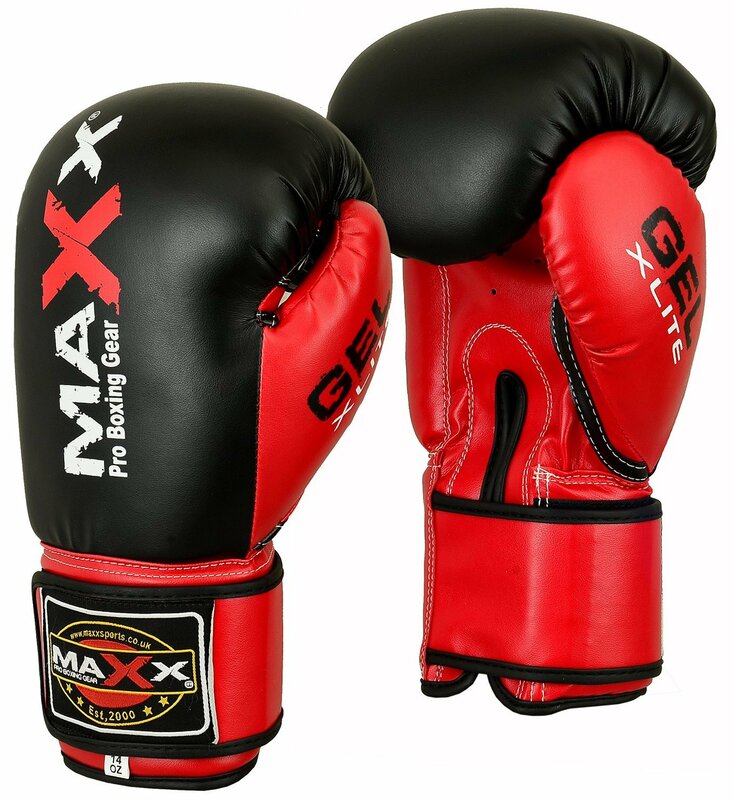 Choosing the best boxing gloves for your needs wisely will give you a tremendous start in this sport. You can then punch with confidence, knowing that your hands are well protected. 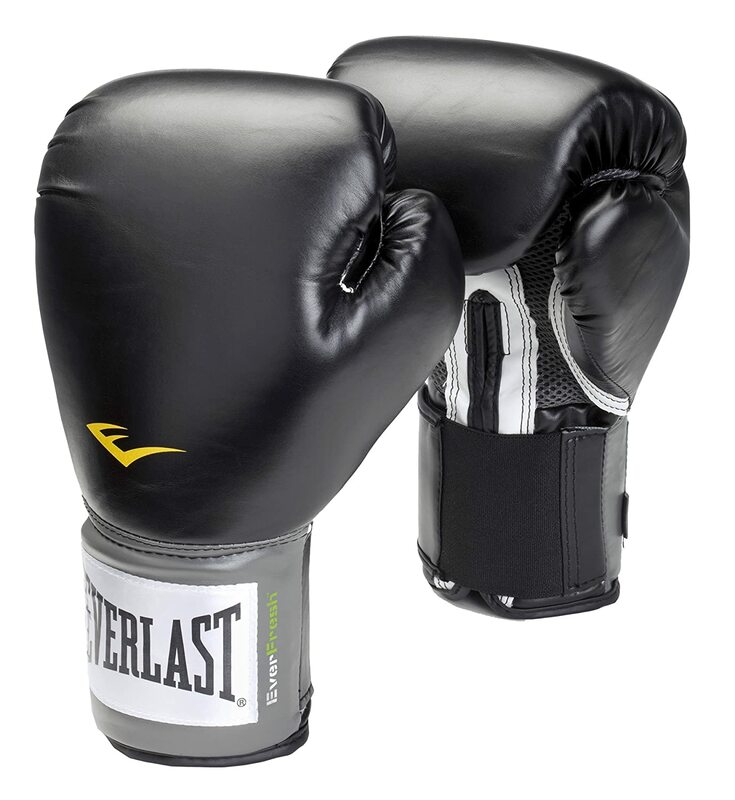 It is easy to get started with cheap gloves, although you will probably want to invest in better quality if you are serious about boxing in the long term.